Do you want straighter teeth without braces? Prestige Clear Aligners could be your perfect alternative. Through the use of proven orthodontic principles, your teeth can be gently and strategically moved over time to improve their position without using conventional, fixed metal braces. Unlike traditional metal braces, Prestige Clear Aligners allow you to eat and drink freely. 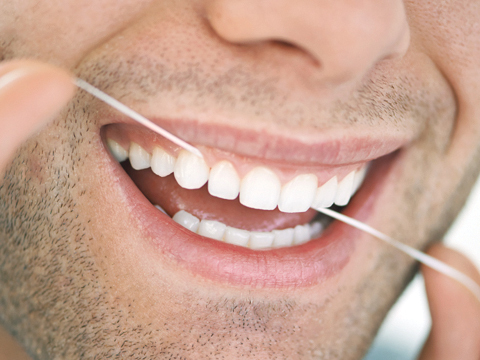 Better yet, they allow you to floss and clean your teeth normally during treatment. Which is one of many advantages of Prestige Clear Aligners. Each aligner is slightly different and worn for 2 to 3 weeks. 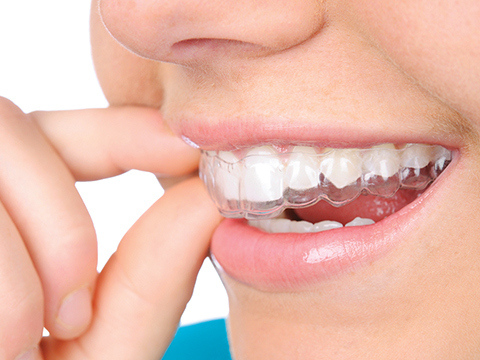 After completing the sequence of aligners your teeth will reach the final position prescribed by your dental provider. However, sometimes a couple more aligners are required to complete treatment. Our software will generate a virtual treatment plan to show the series of movements your teeth will go through over the treatment stages. This allows you to see upfront the expected end result of wearing Prestige Clear Aligners.